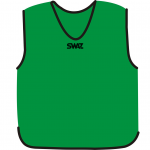 It is made using 100% polyester mesh to increase breathability and ease of movement. 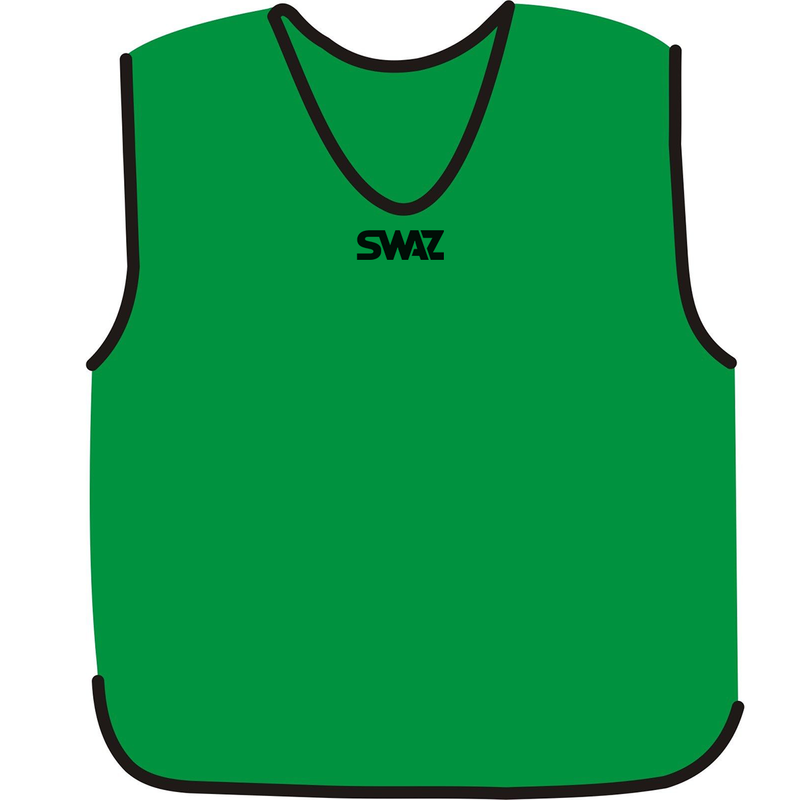 The SWAZ Training Bib is fitted to allow space to be worn over all kits or jackets and can be customised to cater for any club’s needs. To maintain hardship and reliability, it has been designed with reinforced, black bartack on all of the bib’s edges. The colour shown is green.